Stahmanns offers superior quality bulk pecans by the case for commercial markets, industrial markets and pecan rebaggers. Most of our pecans are contracted January through March and delivered during the remainder of the year. 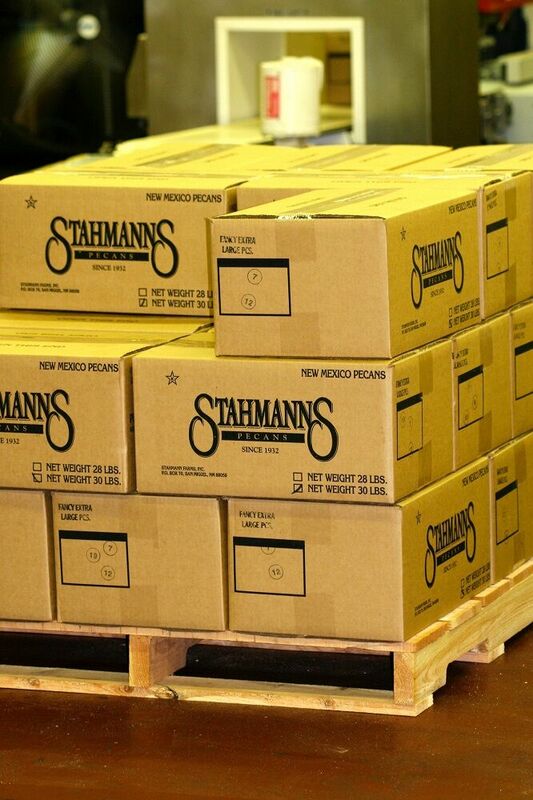 Stahmanns Pecans takes care of and oversees the entire process to ensure the timely delivery of quality kosher pecan nuts. We offer wholesale pecans for sale to clients all over the world. Let’s talk so we can help you find out more about our bulk pecans and shipping process.